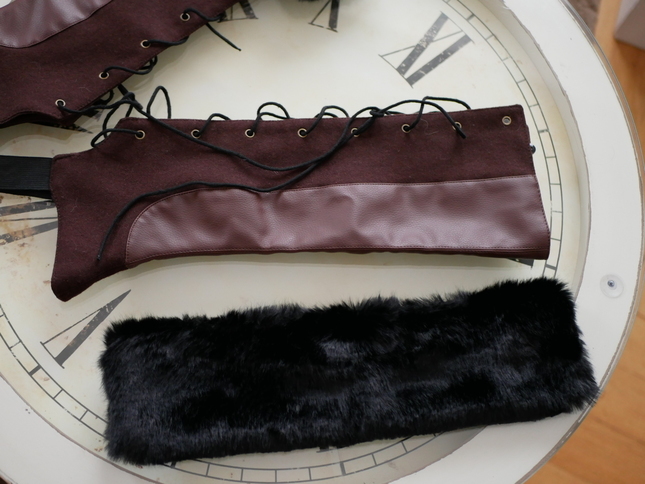 Fake Leather & Fur Long Spats/ Gaiters in brown. 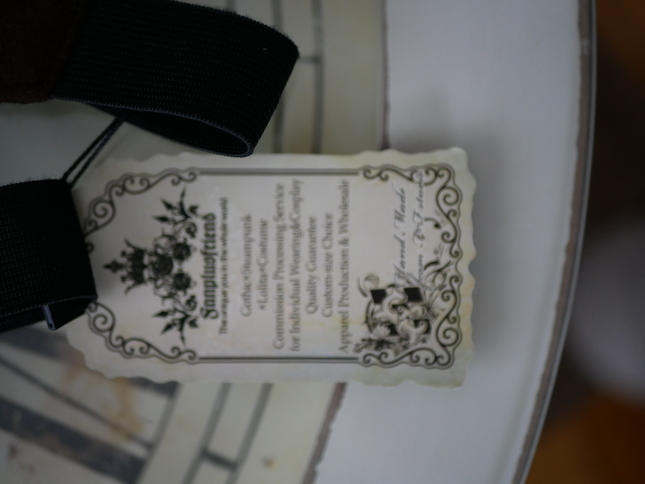 New with tag, it was gift but absolutely not my style, more for Steampunk or Ouji/Aristo. The black fur is removal. If you have a pick-up station from Mondial Relay (you can check on the website) it's 4,55€. To send to home it's 9,5€.